ICA sent a letter to ICANN pointed out the absence of any ICANN oversight over the UDRP such as an office or staff, regular review process, complaints procedure, or contracts with existing UDRP dispute resolution service providers. ICA requests that ICANN includes a budget for such oversight in its current budgeting process. I write to you on behalf of members of the Internet Commerce Association. 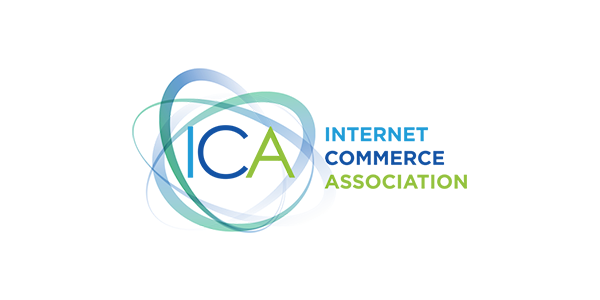 Founded in 2006, the Internet Commerce Association (the “ICA”) is a non-profit trade organization representing the thriving industry that has developed around the independent value of domain names in this Internet Age, including domain name investors, domain name secondary marketplaces, domain name brokers, escrow service companies, registries, and related service providers. The ICA’s mission is to assist with the development of domain name related policy. ICA members own a substantial percentage of all existing Internet domains and provide crucial domain name-related services to millions of Internet users. 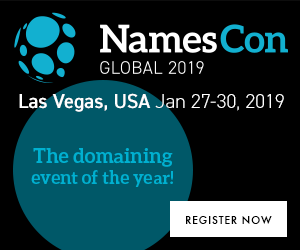 It may come as a surprise to you that since 1999, ICANN has been responsible for over 60,000 domain name disputes under the Uniform Domain Name Dispute Resolution Policy (“UDRP”). 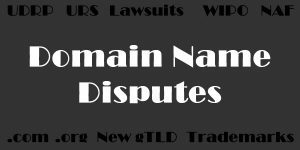 These UDRP disputes have been brought by trademark owners against domain name registrants and concern claims of cybersquatting. 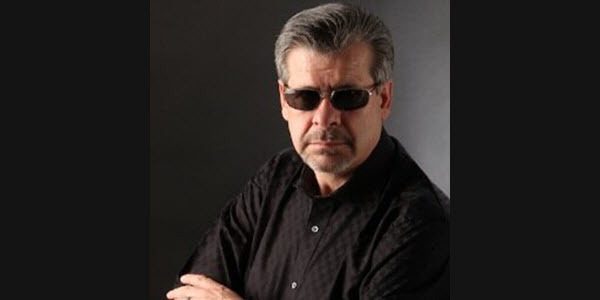 Many of these UDRP complaints have been denied, with many of those resulting in a finding of “Reverse Domain Name Hijacking” against the trademark owner; i.e. 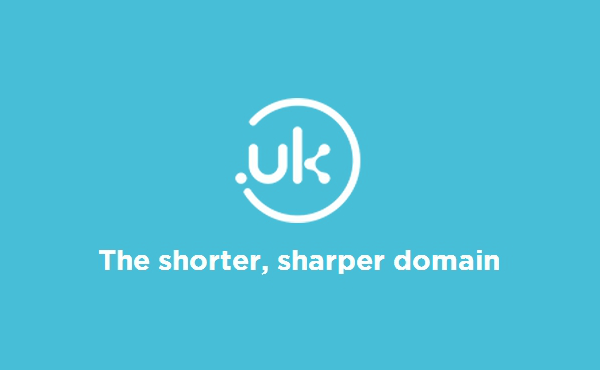 using the UDRP in bad faith to deprive a domain name registrant of his or her domain name. DRP’s failing to provide any mechanism for disciplining or removing panelists who don’t take their responsibilities seriously or who make errant and outrageous decisions. 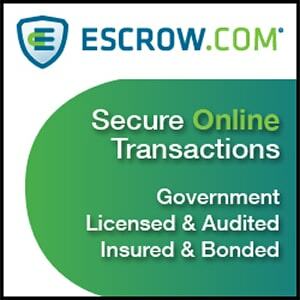 UDRP program. This “commissioner” or “office”, would be in charge of overseeing the program, and inter alia be responsible for such crucial matters such as; a) contracting with dispute resolution service providers; maintaining and enforcing compliance of dispute resolution service providers; maintaining and enforcing standards applicable to panelists; setting fees and procedures; responding to and investigating complaints; and taking overall responsibility for an “orphaned” program that has been permitted to operate without any particular attention or budget whatsoever. In our respectful view, the fact that the UDRP has continued to operate without any meaningful oversight by ICANN is a serious problem which should be rectified immediately. We recognize that a review is underway by the RPM Working Group, however this is Working Group’s work is years away from completion and in any event is not empowered to allocate an appropriate budget for ICANN’s ongoing UDRP program. This task is up to you and should be acted upon now.